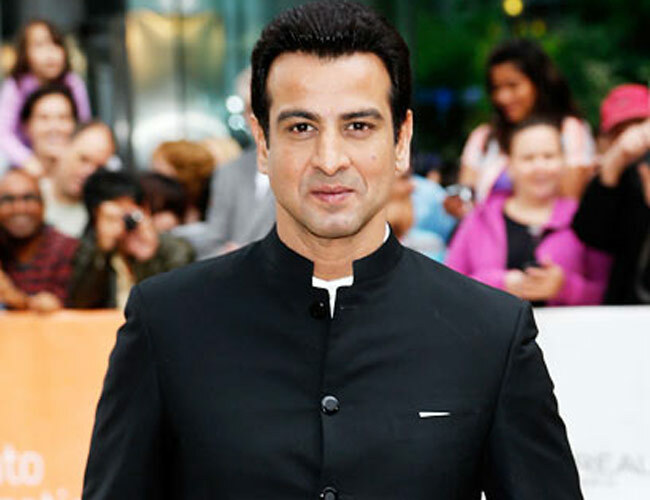 Actor #Ronit_Roy, who will be seen sharing screen space with #Amitabh_Bachchan in the forthcoming film #Sarkar3, says working with the megastar is a matter of pride and honour. The 51-year-old actor said he would just watch the cine icon on the sets. "Basically what I used to do on the sets is I used to keep my mouth shut and watch him work because there is so much you can learn from just watching him. He's like many textbooks rolled into one," he said. Directed by Ram Gopal Varma, the political thriller stars Amitabh Bachchan, Jackie Shroff, Manoj Bajpayee, Amit Sadh and Yami Gautam in pivotal roles. The film is slated to release on Friday.